Brand New Listing! This large acreage just came on the market! 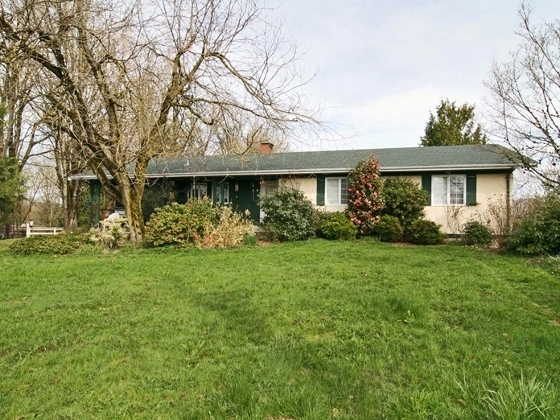 - 2600 sq ft Rancher with a basement and a new ROOF! 5 bedrooms and 3 bathrooms. - huge views and great building potential!